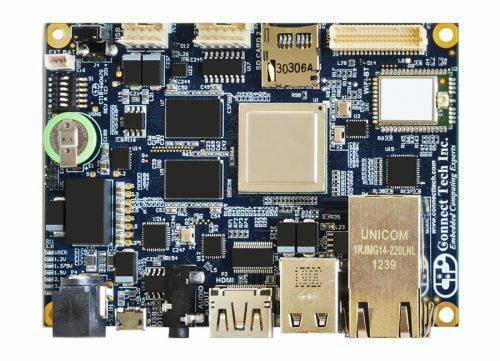 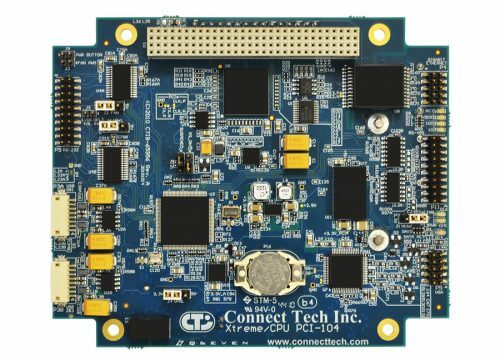 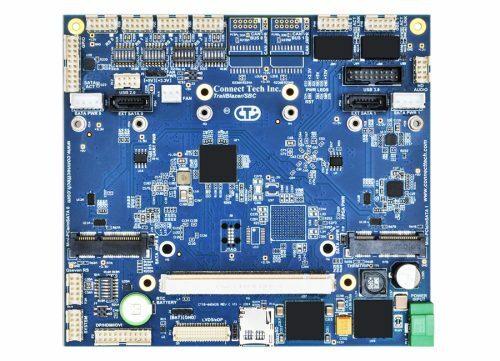 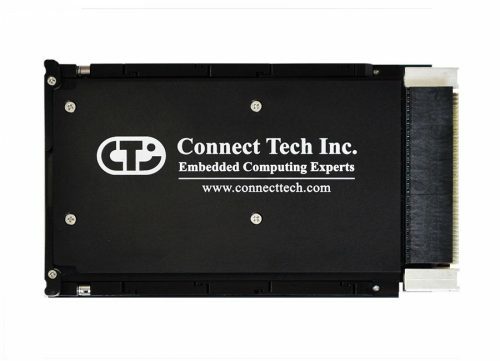 ArcticEdge/iMX6 - Connect Tech Inc.
Connect Tech’s ArcticEdge/iMX6 will twist your ARM beyond the average development board. 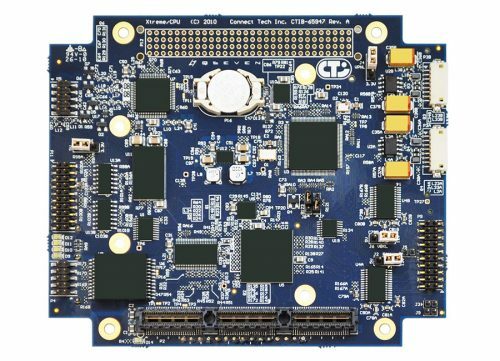 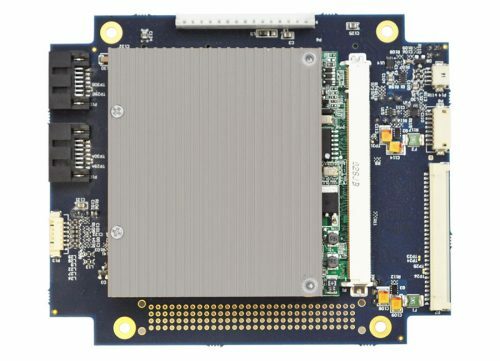 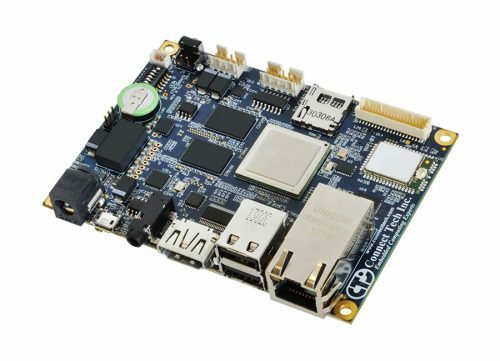 ArcticEdge’s low-power, high performance design and extended temperature range make it a practical choice for taking your application from the developer’s desk into the field. 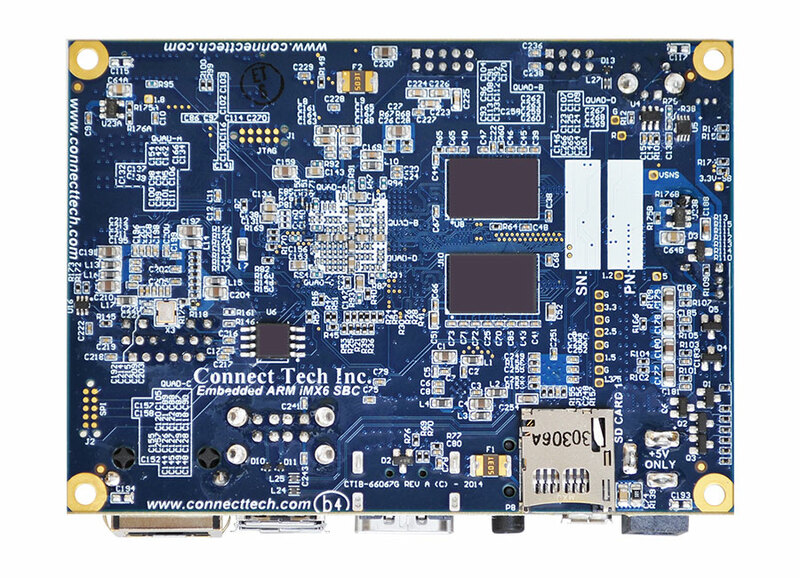 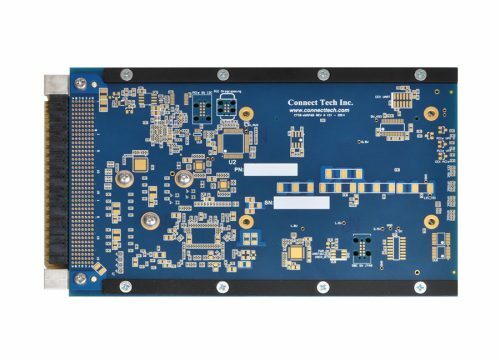 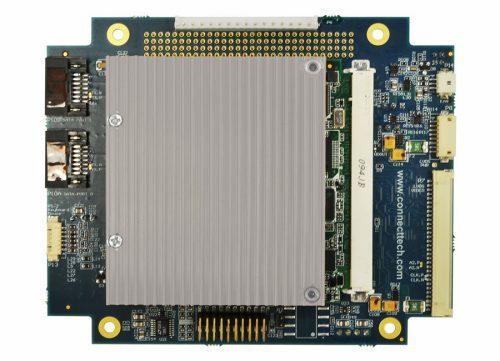 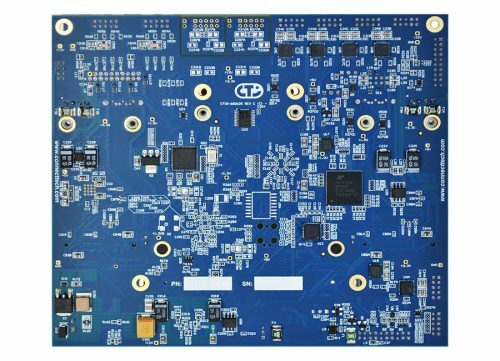 The i.MX6Q 800MHz Cortex-A9 processor gives the reliability needed for long life critical applications.